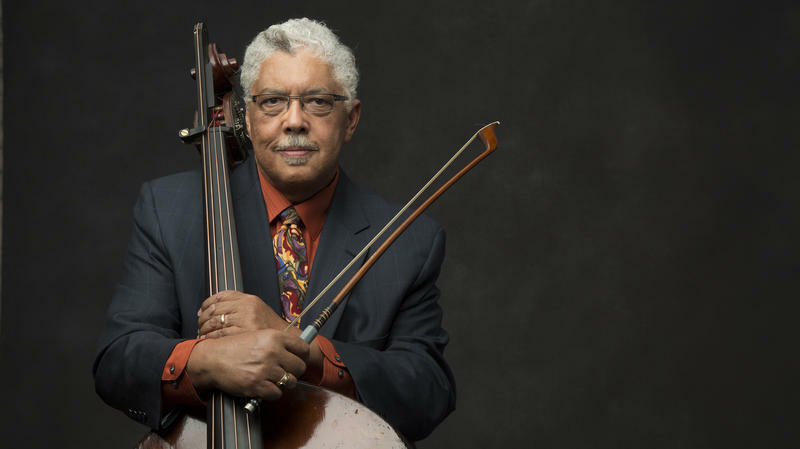 Bassist and composer Rufus Reid has been playing jazz for half a century. He's worked with just about everyone, from saxophonists Dexter Gordon and Stan Getz to singer Nancy Wilson and trumpeter Dizzy Gillespie. 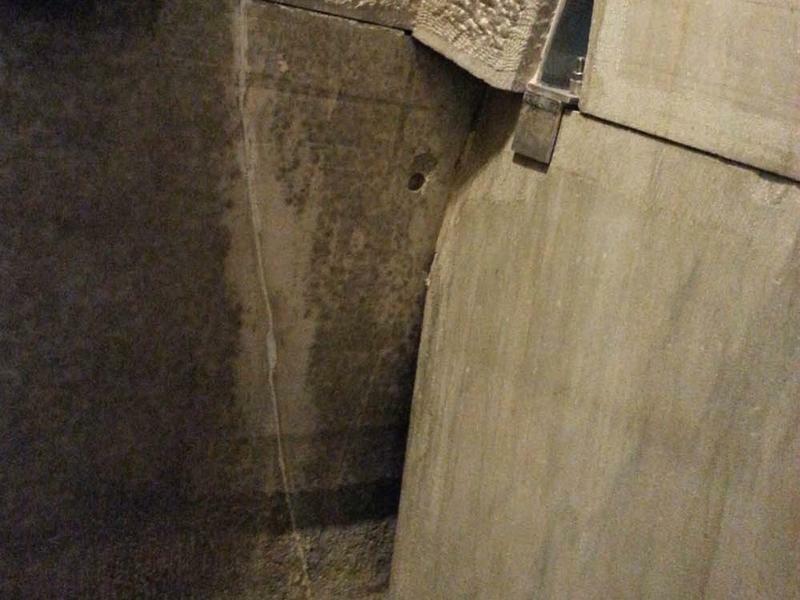 The Washington Monument reopened to the public Monday for the first time since a 2011 earthquake caused significant damage to the obelisk. More than 20,000 stones had to be inspected. Scores turned out for a ceremony under sunny skies. Huge lines of people, kids in tow, are waiting to get into the Smithsonian's National Museum of Natural History, the world's second-most visited museum. 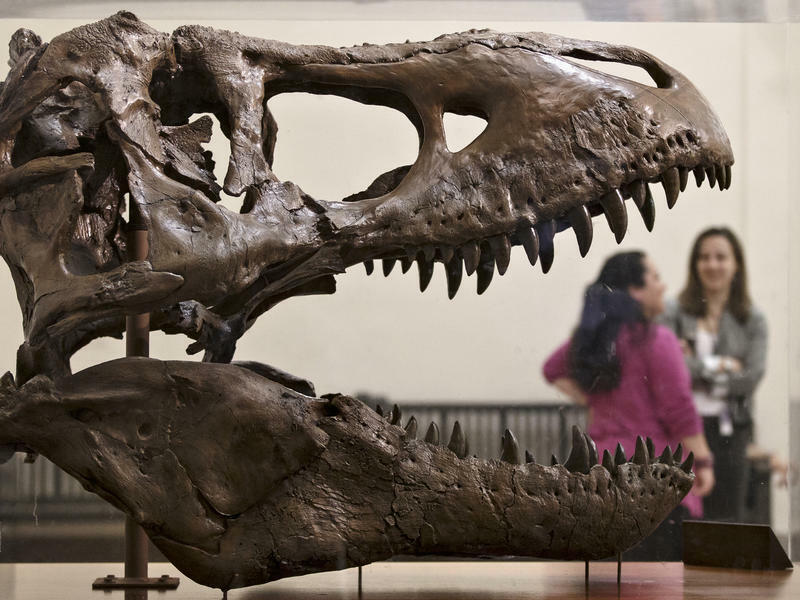 Right inside the lobby, a cast of the skull of the new Tyrannosaurus rex the museum just acquired is stopping visitors dead in their tracks. "We wanted to get up here before the exhibit for the dinosaurs closed," says Crystal Epley, who took a three-hour trip from Broadway, Va., to bring her son, John. 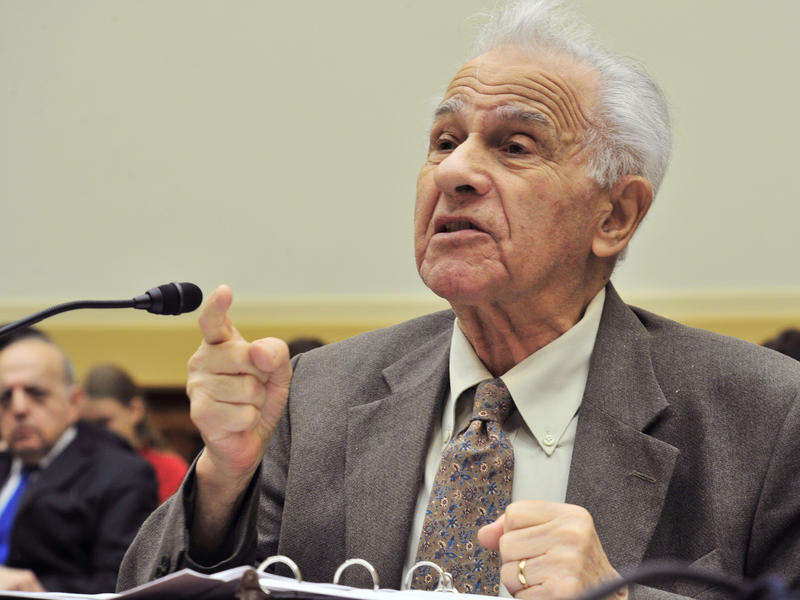 Lawmakers in Maryland are considering a bill that would block one of the firms seeking to bid on a multibillion-dollar light rail project from winning its bid unless its majority stockholder agrees to pay reparations to Holocaust victims. The legislation, co-sponsored by Maryland Delegate Kirill Reznik, would block a consortium including Paris-based rail company Keolis from winning a public-private partnership for the state's Purple Line project, a 35-year contract worth more than $6 billion. Chef Furard Tate is the kind of man who never sits still. 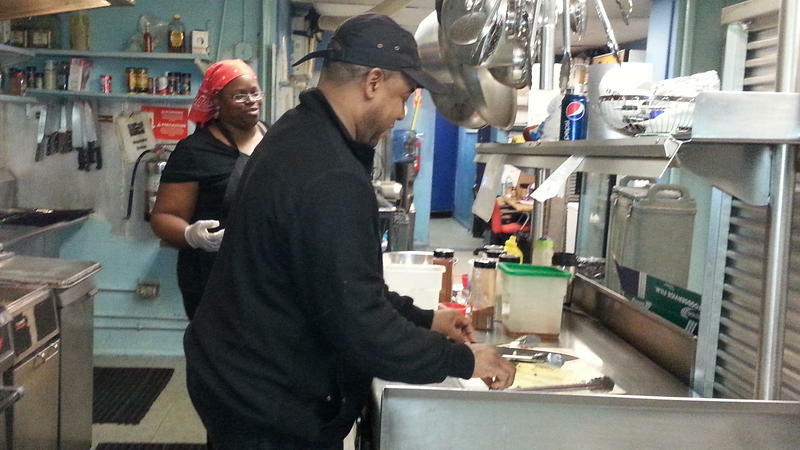 He flits from the order desk at Inspire BBQ back to the busy kitchen, where young men are seasoning sauce, cooking macaroni and cheese, and finishing off some dry-rubbed ribs smoked on a grill. "We grill on a real grill," Tate says. "None of this electric stuff." But as important as the food is, Tate says it's also important that it's made by young hands who must learn a slow, consistent process. 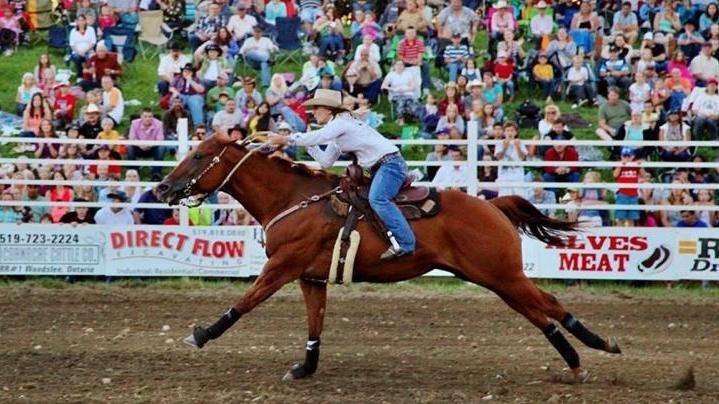 Megan Yurko is small, but she's a big name in barrel racing. And the 16-year-old is on track to be crowned the world's top cowgirl barrel racer at the upcoming International Professional Rodeo Association's finals in Oklahoma City. Just under 4-foot-10, Megan depends on her 1,200-pound filly Beea in a sport where the fastest rider around three barrels in a cloverleaf pattern wins. "The thrill of it all is awesome," Megan says. This little house is looking for a home. In the past five years, 600 single-family homes have been demolished in Arlington, Va., many to make way for larger houses, according to a preservation group. One architectural firm is so determined to save one 1920s Sears kit house from demolition, it's giving the house away for free. But there's a catch: the buyer would need to pay to move it to a new location. More than 200 people have been killed this year in Baltimore. Most of them were black, and most of them were shot to death, despite Maryland having one of the nation's toughest gun laws. This comes two years after the city recorded its lowest murder rate in more than two decades. 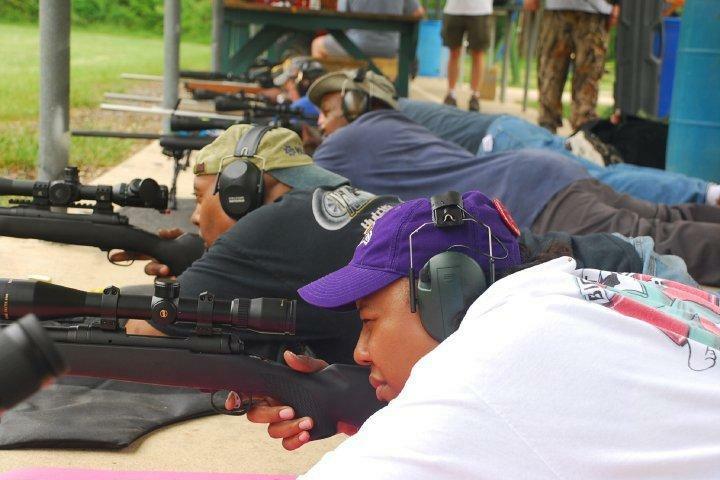 Members of one of the few African-American social firearm clubs in the nation think teaching young people different ideas about guns might help deter them from a life of violence. Seventeen-year-old Tonisha Owens stared wide-eyed at the faded script on an 1854 letter. It was once carried by another 17-year-old — a slave named Frances. The letter was written by a plantation owner's wife to a slave dealer, saying that she needed to sell her chambermaid to pay for horses. But Frances didn't know how to read or write, and didn't know what she carried. "She does not know she is to be sold. I couldn't tell her," the letter reads. "I own all her family and the leave taking would be so distressing that I could not." "We want all of our rights!" 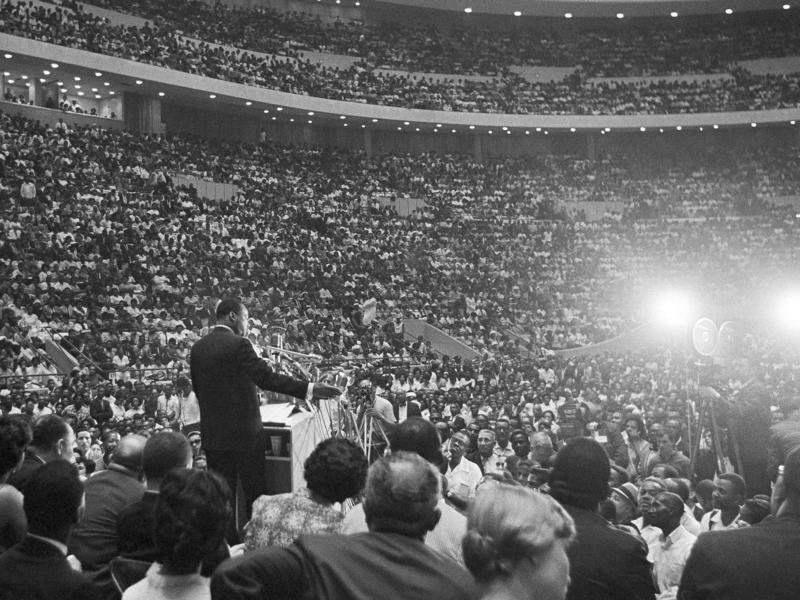 Martin Luther King, Jr. told a throng of people gathered in and around Detroit's Cobo Arena on June 23, 1963. 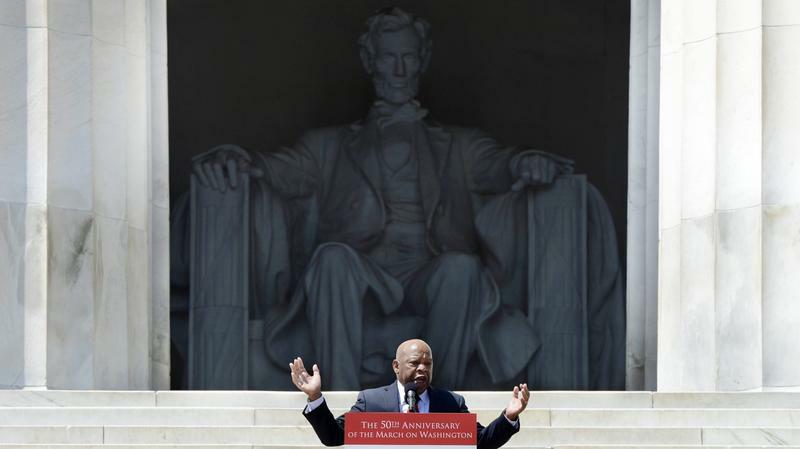 He was speaking at what he called the largest and greatest demonstration for freedom ever held in the United States. "We want them here, and we want them now!" he said. 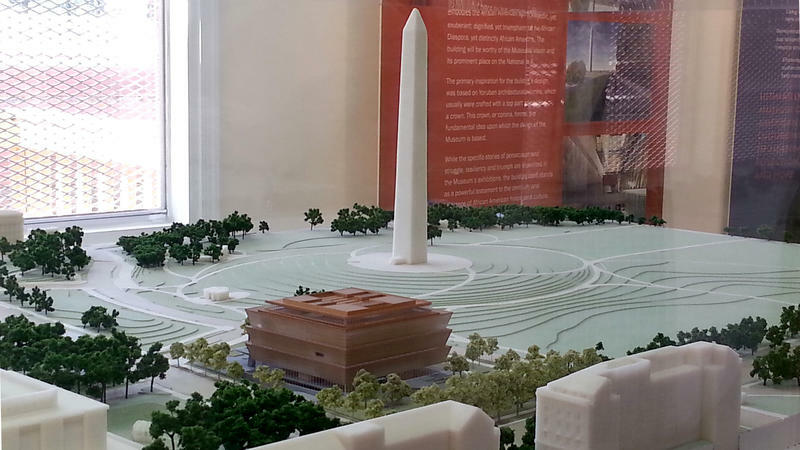 Winfrey Gives Millions To New African-American Museum In D.C.
Media mogul Oprah Winfrey is giving a multimillion-dollar boost to the Smithsonian's new facility, the National Museum of African American History and Culture (NMAAHC). She gave the museum, which is being built in Washington, D.C., $12 million Tuesday, in addition to a previous $1 million donation. "I am so proud of African-American history and its contributions to our nation as a whole," says Winfrey, chairman and CEO of the Oprah Winfrey Network. "I am deeply appreciative of those who paved the path for me and all who follow in their footsteps." 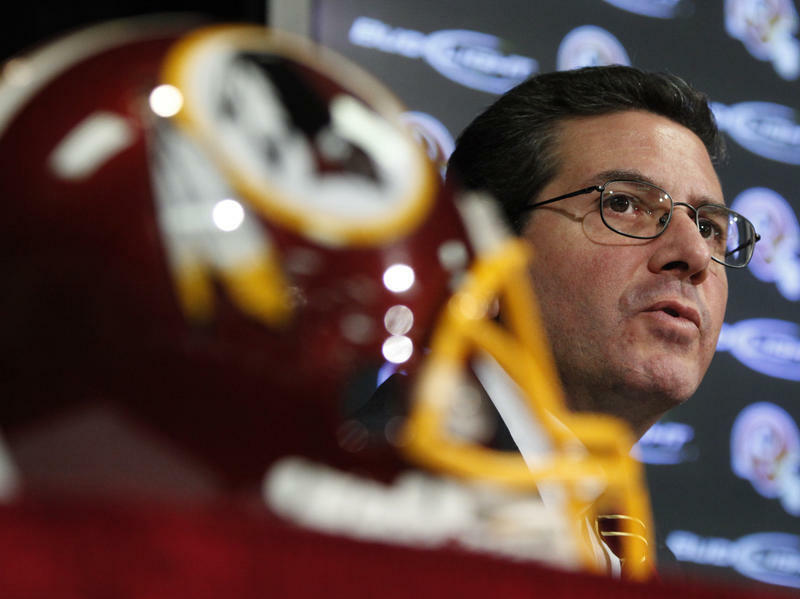 Once again, the long-standing controversy over the name of the Washington Redskins is in the news. In May, 10 members of Congress sent a letter to the team's owner and several others urging a name change. There's hardly an adult anywhere in the world who wouldn't recognize at least some of the music of Motown. The R&B label changed the course of music in the United States and made household names of Diana Ross, Stevie Wonder and The Jackson 5. 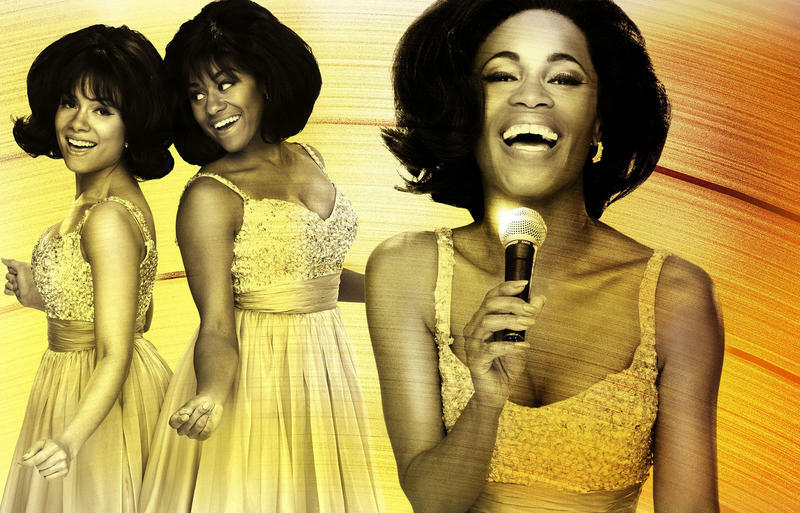 Now, the man who created Motown — Berry Gordy — is headed to Broadway to tell his version of how it all began. On Tuesday night, one dog will be named "best in show" at the 137th Westminster Kennel Club Dog Show in New York. Many of the canines that have flocked to Manhattan are staying at the Hotel Pennsylvania across the street from Madison Square Garden, where judging of the main events in the show is held. 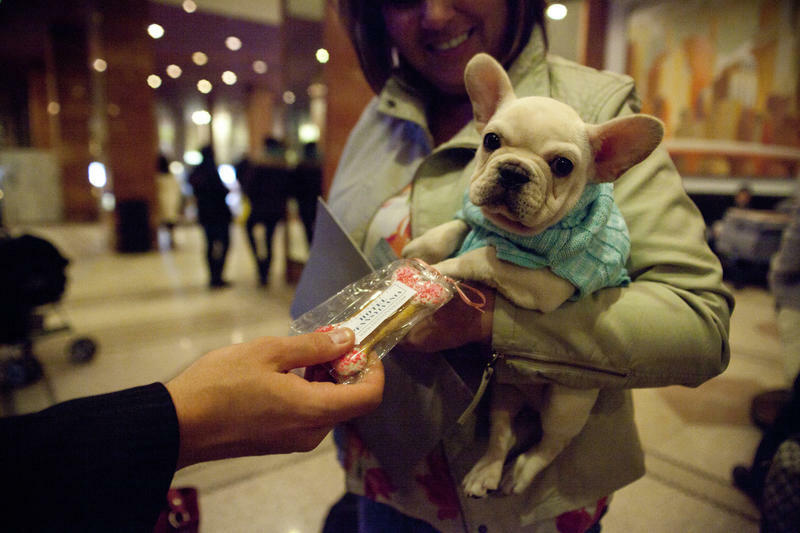 The hotel has special amenities for its four-legged guests. "Hey, buddy," doggie concierge Jerry Grymek says to a border collie in a crate. "Welcome to the Hotel Pennsylvania." Residents of Newtown, Conn., where 20 children died in December's school shootings, marched alongside other supporters of gun control at a rally on the National Mall on Saturday. 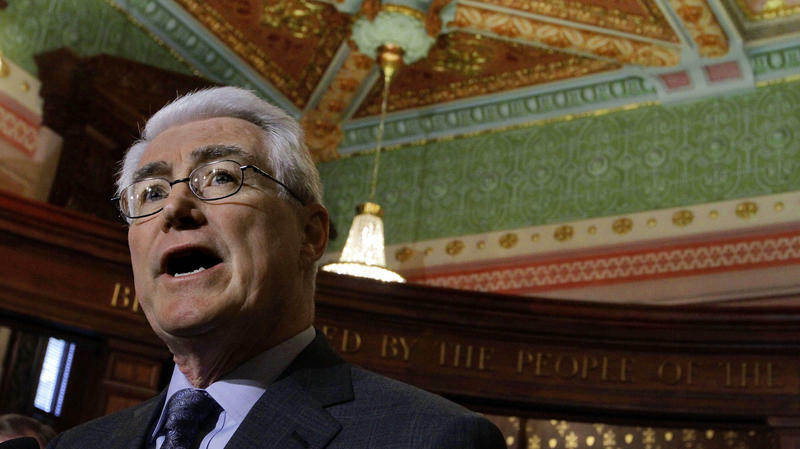 Illinois could become the third state — after Washington and New Mexico — where undocumented immigrants can obtain driver's licenses. The legislation is halfway there. A bill that passed the state Senate 41-14 last Tuesday has bipartisan support. Before the Senate vote, leaders from both parties, including Democratic Gov. Pat Quinn and Republican former Gov. Jim Edgar, spoke out in favor of the legislation. Supporters say that the roads will be safer if undocumented immigrants can pass the tests and get driver's licenses. Arab-American voters strongly supported President Obama in 2008, and polls show most are doing so this time around as well. But some of those voters are concerned about the way Obama has handled issues important to their community — even if they still intend to cast their ballots for his re-election. At the Washington, D.C., headquarters of the Arab American Institute, the walls are full of red, white and blue signs in English and Arabic urging people to vote. 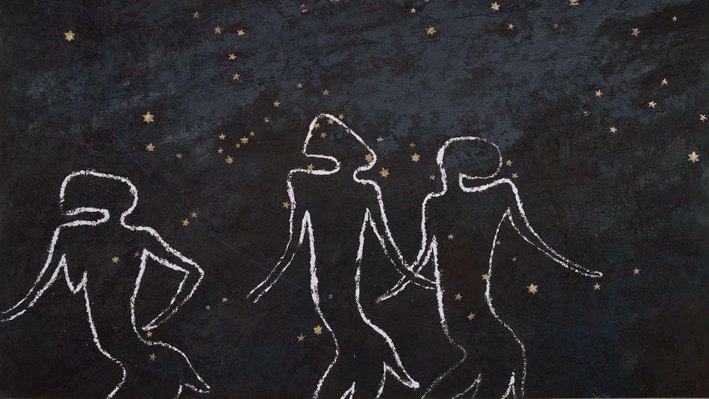 It was the kind of history that ignites the imagination of humanity. On July 20, 1969, hundreds of millions of people around the world watched or listened as the lunar module Eagle carried astronauts Neil Armstrong and Buzz Aldrin to the surface of the moon. Armstrong got on the radio to let them know "the Eagle has landed." 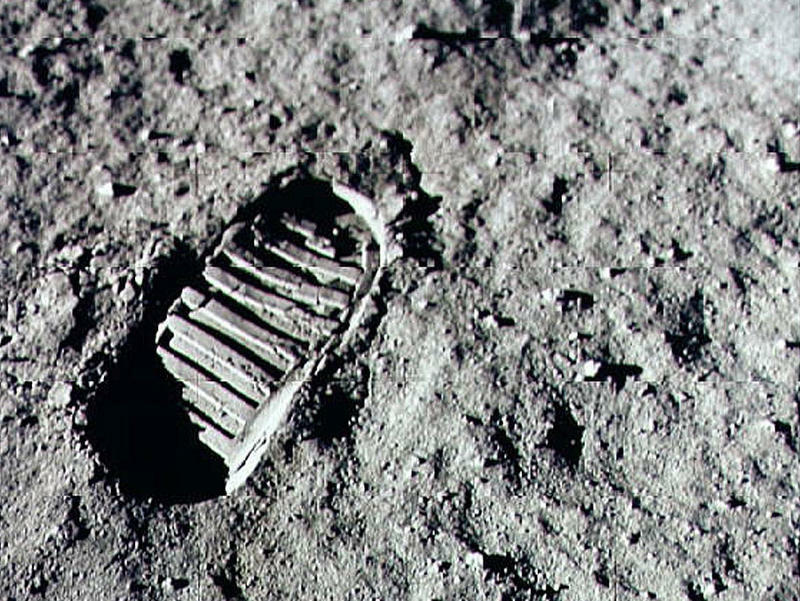 Almost seven hours later, Armstrong stepped off the ladder in his bulky white space suitand said those famous words: "That's one small step for [a] man, one giant leap for mankind"